What do FHA mortgages, shopping malls, urban renewal, master planned communities, Architect Frank Gehry and LITCH housing have in common? Recently I was watching the Harvard Joint Center on Housing’s State of the Nation’s Housing panel discussion which coincided with the release of their annual housing report. On the panel were Terri Ludwig, Enterprise Community Partners CEO; Mayor Catherine E. Pugh of Baltimore as well as Robert C. Kettler, Chairman & CEO, Kettler, a large East Coast developer of tax credit and market rate housing. I thought this particular panel couldn’t have been put together randomly. 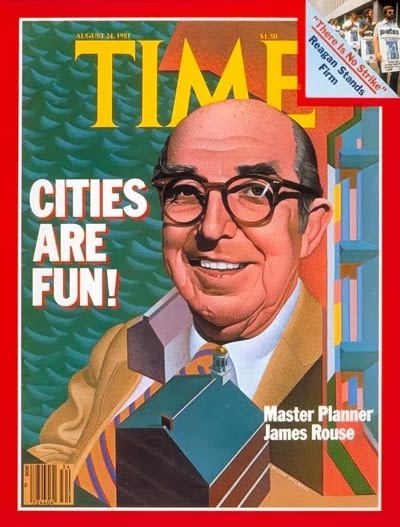 person, real estate visionary James Rouse. 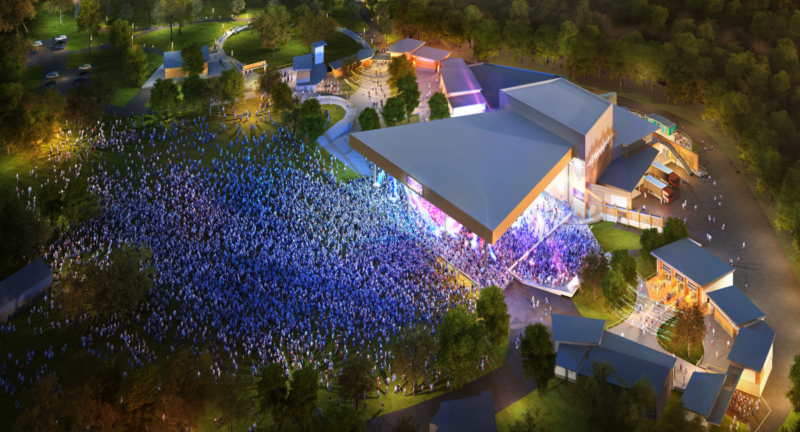 From the past I knew of Rouse as a shopping center developer but he was much, much more. What ties all those disparate things and people together was Jim’s passion for building community and all the things he invented or was a major influence in creating had one single purpose: To provide people of all walks of life and income levels good homes and a place to work in a thriving environment. The thriving environment was the key to people growing to their full potential he believed. Growing up in a small town where everyone knew everyone provided Rouse with the experiences that formed his thinking about community. He believed that towns and even large cities should be composed of villages with about 10-12,000 residents. Places where everyone felt connected to their neighbors and merchants knew their customers by name. Each village should have its own community center where people would interact with others of different backgrounds and income levels. Rouse was instrumental in starting what later became known as Urban Renewal in the city of Baltimore (hence his connection to Mayor Phugh). Rather than demolishing whole neighborhoods to replace them with Soviet style apartment blocks he believed the existing homes should be rehabbed and brought up to code to give new life to the community and that it could be done profitably by for-profit builders and developers. Rouse was the first to envision and develop master planned communities where residents could live, work and play. 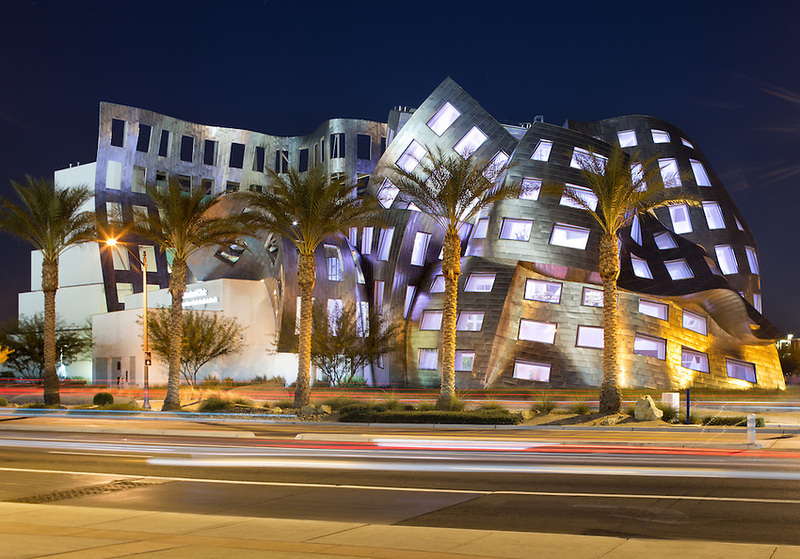 His first was Village at Cross Keys where he hired a young Frank Gehry to design the first of many collaborated buildings. Columbia City was his crown jewel but others also included Summerlin near Las Vegas. He was the first to look out over the rapidly sprawling suburbs and see that there was no there there. His solution was to build enclosed shopping malls that would function as the community center and life of an otherwise soulless expanse of cookie cutter homes scattered across the countryside. When he stepped away from daily leadership at The Rouse Company he and his wife Patty founded the Enterprise Foundation (later re-named Enterprise Community Partners (which is the tie-in with CEO Terri Ludwig) to create a for-profit development finance company whose profits would fund the building of low income homes and apartments. Their proudest achievement was helping create the LITCH (Low Income Tax Credit Housing) legislation in the 1986 tax reform law which has funded 90% of the low income rental housing developed in the US and which is the connection to Robert Kettler and his company’s LITCH developments. 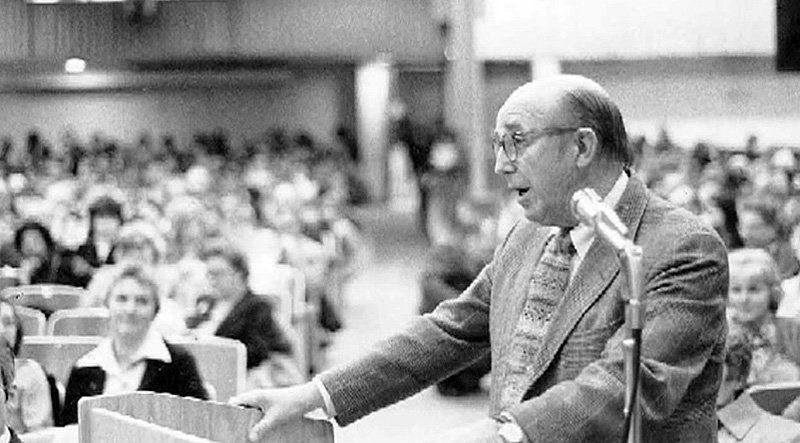 James Rouse was a modest guy from modest beginnings but his vision propelled him to create the means to build thriving communities all across the country that would “grow better people; more creative, more productive, more inspired, more loving people”. James Rouse, always advocating for thriving communities. In 1939, with a partner set up and successfully operated the first FHA mortgage lending company. He co-founded the Citizens Housing and Planning Association in the 1940s which became involved in Baltimore, Maryland’s efforts to rehabilitate its decayed housing stock for profit through The Baltimore Plan. As he envisioned it ‘urban renewal’ was about preserving and rehabilitating existing buildings that could foster a sense of community instead of demolishing the old and replacing them with Soviet-style blocks of public housing. He put his ideas to work in one of the worst neighborhoods in Baltimore, investing many, many hours of personal time in the neighborhood helping to win over the residents and foster the critical sense of community that he believed was the secret sauce. Envisioned and developed the first master planned communities as complete cities (housing and office/retail/industrial). Village of Cross Keys (1953), Columbia City in Maryland and Summerlin near Las Vegas are examples. He felt the basic subdivision within a city should be a village with about 12,000 residents. He thought this size was the best to foster a local feeling of community: for merchants to get to know their customers, ministers their memberships, and teachers their pupils and parents. Each village [should] have a central gathering place where people of different income levels and types of housing would cross paths and mix. Each village would have a middle school and a high school, a teen center, a supermarket, a library, a hospital, an auditorium, offices, restaurants, etc. 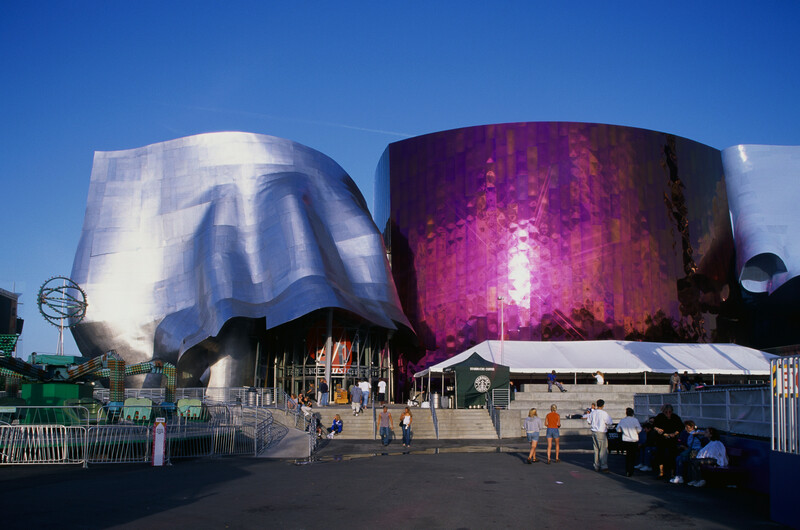 Hired a young Frank Gehry to design an apartment building for the Village of Cross Keys and then collaborated on many more including the Merriweather Post Pavilion in Columbia City. 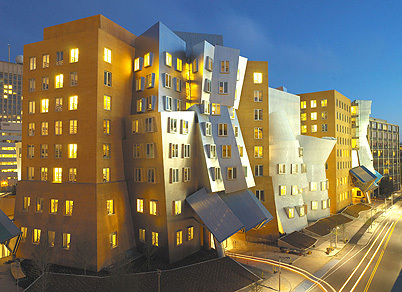 Rouse liked Gehry because they both believed that buildings should serve the human needs of the occupants in addition looking good. 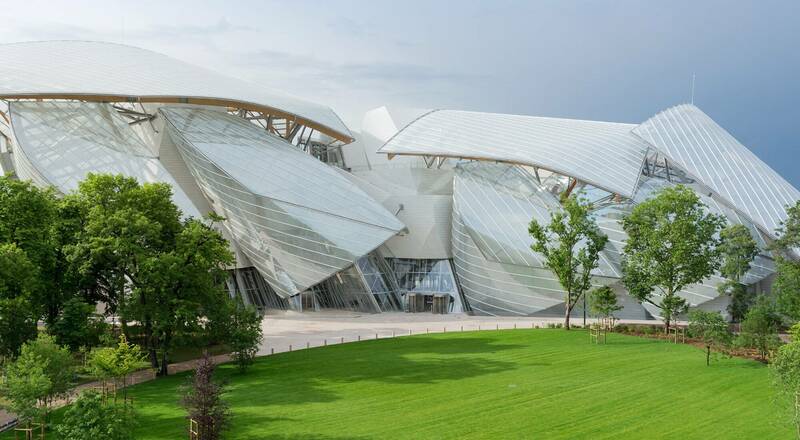 Gehry has gone on to design such iconic buildings as the Guggenheim Bilbao Museo in Spain, the Cleveland Clinic in OH, the Experience Music Project in Seattle, the Fondation Louis Vuitton in Paris, the MIT Strata Center in Boston, etc, etc. In 1982 Jim and wife Patty Rouse started the Enterprise Foundation (now called the Enterprise Community Partners) designed to combine profit making real estate development with a non-profit to fund good housing for people who couldn’t normally afford it. Working their partners, Enterprise invested $6 billion in 2016 towards providing well-designed, affordable homes and other critical community assets. This investment led to the creation or preservation of over 24,000 affordable homes, 28,000 workforce homes and 18 million square feet of commercial and community space – as well as 43,000 jobs that were created as a result. Jim and wife Patty’s most important accomplishment was working with Senator Bob Packwood, then chair of the 1986 Tax Reform Committee to create the low-income tax credit housing (LITCH) that for more than 30 years has provided a way for businesses to provide affordable housing while still making a profit. That credit has had a bigger impact than the Department of Housing and Urban Development, accounting for some 90% of the affordable rental housing in the United States. Then Rouse went around the country raising $50,000,000 (more than 100mm in today’s dollars) in funds to kick off the program when it became law. Rouse served on and chaired Presidential Housing Task Forces for both Reagan and George HW Bush (Bush I) and in 1995 received the Presidential Medal of Freedom from President Clinton for “helping heal the torn out heart of American cities”.